From ballgowns to t-shirts to finely tailored three-piece suits, get the rare opportunity to shop STC’s stages! 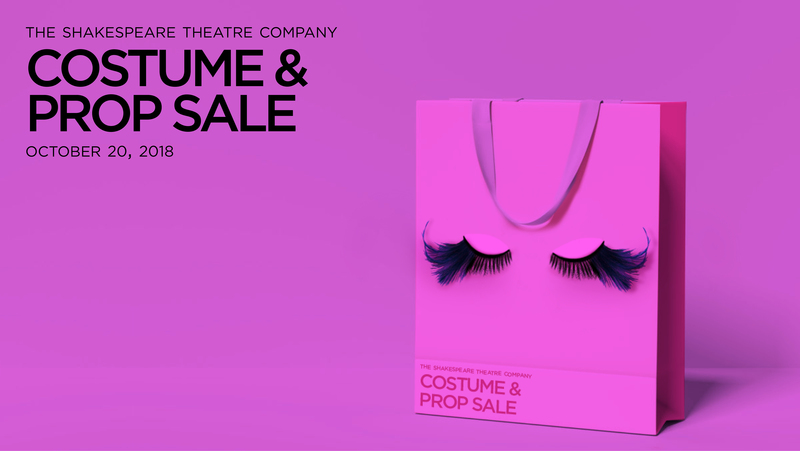 Whether you need a jaw-dropping Halloween costume or a few handcrafted pieces to add to your wardrobe, the Costume Sale is a perfect way to own a piece of STC history. Offerings will also include special props, furniture and countless other one-of-a-kind surprises made by STC’s brilliant artisans.